If you would like to know what's going on in your neighborhood click on the link and tell me what area you would like info about. Have your eye on a specific home or want to see how your home would fair in today's market. Click the link and give me the address! I am here to help and answer any questions you may have. Click here to submit your info/question. I am a licensed real estate agent working in the Greater Phoenix Area specializing in golf course properties and corporate relocation. 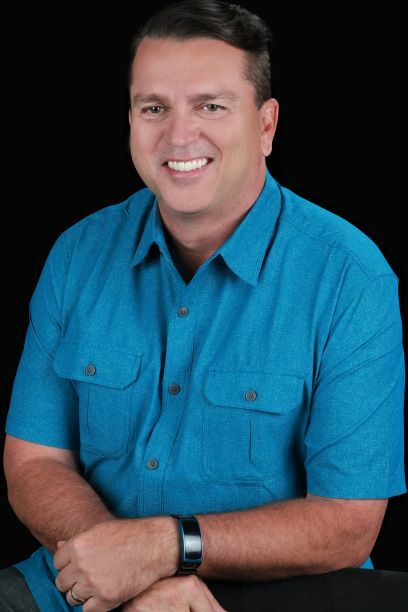 Born and raised in the Midwest, I bring those core values and work ethic into my business making me the best choice for assisting you with your home buying or selling needs. If you or your family are considering a move, I'd love to help!